Ms. Trujillo has been part of Specialized Specialized Property Management organization since May of 2006. For the past twelve years, she has served in a wide variety of roles, including property manager, administrative assistant, and leasing agent. 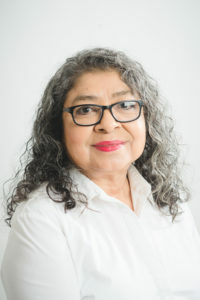 Prior to joining Specialized Specialized Property Management, Ms. Trujillo worked as a loan officer and non-profit housing counselor, and therefore possesses a deep knowledge of the industry. Currently, she devotes her expertise to various assignments, serving as a receptionist and project coordinator, as well as providing maintenance support.